To keep your hot tub, spa or Jacuzzi working in optimal condition, Bucks County Hot Tubs recommends a full hot tub service be performed twice a year: in early Spring and then again in the Fall. To get your hot tub ready for the cold winter months, we offer our Winterization service; and to get your hot tub ready for the new season, we offer Spring Spa Opening services. Regular hot tub maintenance can prevent expensive repair bills and extend the life of your hot tub. In addition, regular cleaning eliminates the buildup of bacteria and other contaminates as well as keeps your spa running optimally. Bucks County Hot Tubs recommends routine maintenance and offers monthly service plans to keep your hot tub in good working order. 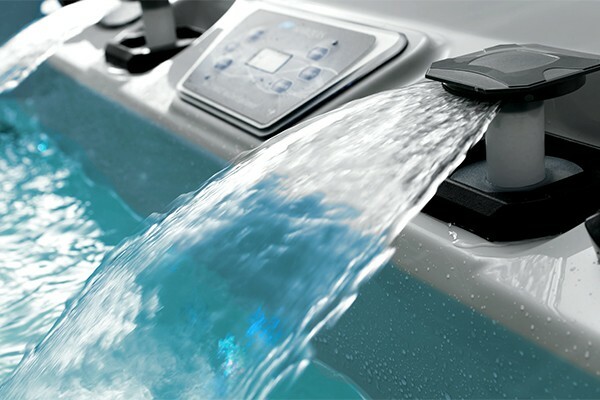 When your hot tub isn’t functioning, you need a qualified hot tub technician to ensure your repair is completed professionally to manufacturer’s specifications and in a timely manner. Bucks County Hot Tubs specializes in repairing pumps, heaters, electrical systems and more! 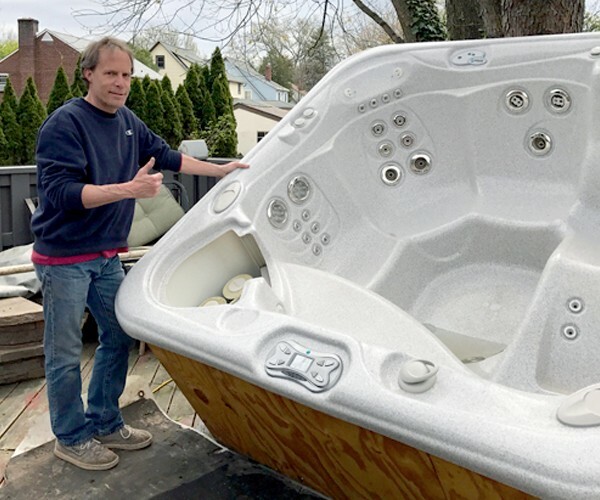 Bucks County Hot Tubs will get your hot tub repaired and back up and running as soon as possible with genuine replacement parts for all hot tub makes and models at competitive rates. And much more for added years of enjoyment! Keep your hot tub, spa or Jacuzzi running in tip-top shape! 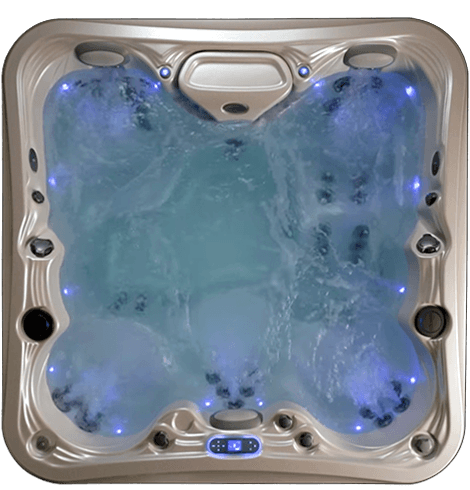 Contact Bucks County Hot Tubs for experienced, professional service, maintenance, repair and renovation today.  Schedule Maintenance for Your Hot Tub Today! Contact Bucks County Hot Tubs for more details on our monthly service plans for all make and model hot tubs, spas and Jacuzzis.